A super highlight of 2013 was when my daughter Ellie and I visited her sponsored child. 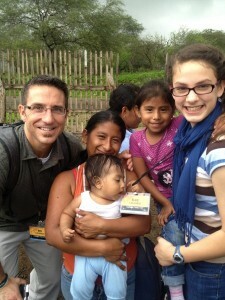 Her name is Evelyn, she lives in Ecuador, and she is a precious, smiling, hug-filled gem. Ellie and Evelyn had been exchanging letters for a year, so when we visited her they hit it off like sisters – laughing, playing, trading small gifts and being silly. I couldn’t separate them. But something concerned us. When we held her baby brother, he felt warm. His chest was heaving and his breathing sounded raspy. “He’s not well,” his mother told us. This week we received another letter from Evelyn asking us to pray for her family in their sadness. Her little brother had died from bronchitis. It’s easy to forget how fragile life is, especially for small children in developing countries. That’s why sponsorship matters so much. It’s sometimes the difference between life and death for these kids who too often teeter on the edge of survival. Providing nutrition, care, education, community and spiritual connection to Jesus are all by-products of the dollars we invest when sponsoring a child in South America, Africa, & India. Well, we’ve shaved a bunch of heads already. So far, 765 children have been sponsored this year! WOW! I’m so grateful! That also means we are 35 away from our 800 mark. And we have 12 days to hit it. If we nail 800, my head gets shaved. Our family is planning to head home to Minnesota over New Year’s. If I walk into my folks’ house with a bald head, it will shock my Momma’s pants off. I mean that figuratively. I’d love to see her expression. Would you help me do that? Truthfully, I don’t really care that much about head shaving and shocking Mom. But I know God cares so very much about Evelyn, her little brother, and the children around the world who can have a better shot at health, wholeness and a life with Jesus if we step in for less than the cost of a cup of coffee per day. What a great Christmas gift! Sponsor a child in someone’s honor or memory. At all our Christmas services this weekend you will be able to select a child to sponsor, fill out the paper work and get a very special relationship started. If you have the means to be one of the 35 and you sense God calling you to this commitment, please go for it. 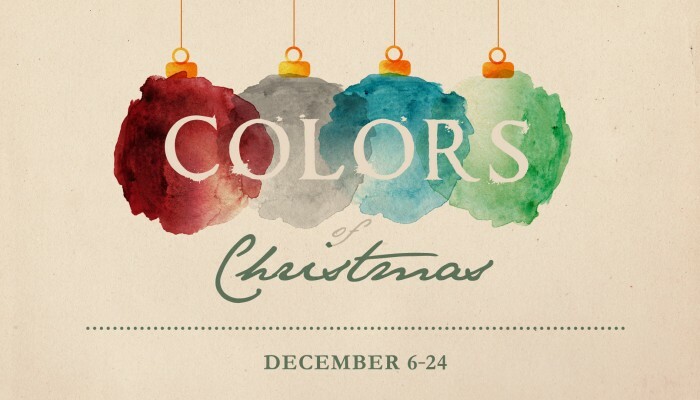 If you won’t be able to attend one of Mountain’s 17 Christmas services (click here for times and locations) but still want to help sponsor a child, just visit our website by clicking here. 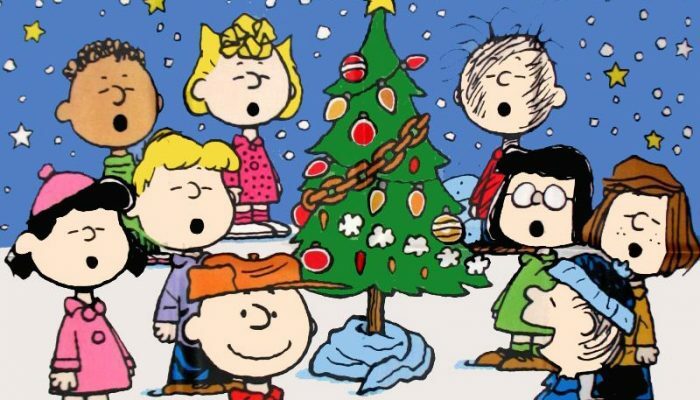 Christmas celebrates God’s decision to come among us as a small, fragile child. In that developing-world setting where he grew, so many children died. Jesus didn’t die as a child or by accident, but he did give his life away so we might live. That gift is too good not to share. Especially with other fragile children. 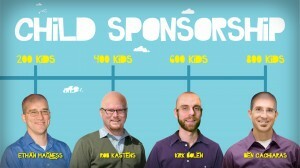 And it’s why it makes sense to give a gift like sponsorship at Christmas. If you are financially unable to sponsor a child, don’t despair. Others who have the means will step in. But we need your prayers for the children. Your prayerful support for children around the world is crucial. As special inspiration, here’s a fun video of Ellie’s trip to meet Evelyn earlier this year.